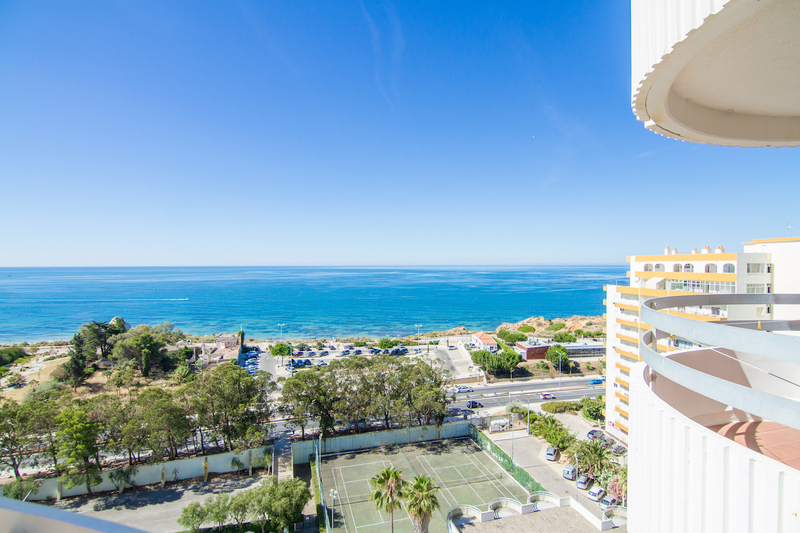 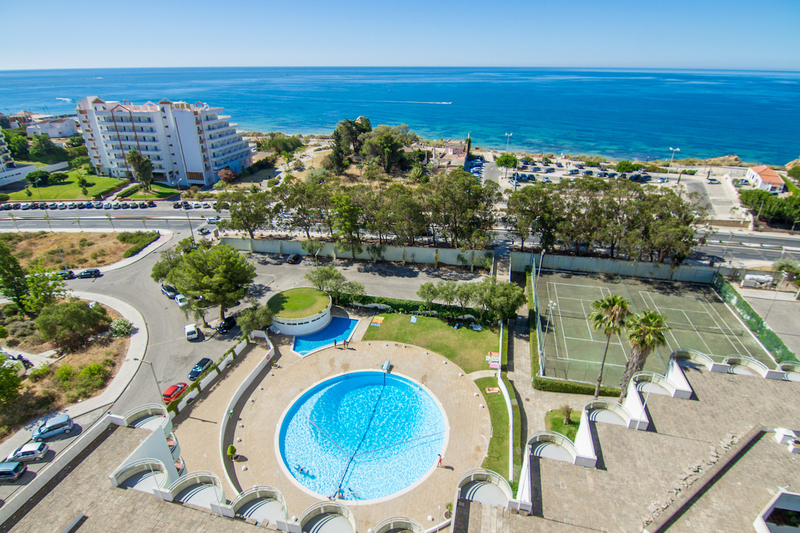 Akisol Praia da Rocha Star II is fantastic property with an astonishing view to the ocean, inserted in a complex at 200 meters from the beach, with pool and tennis court. 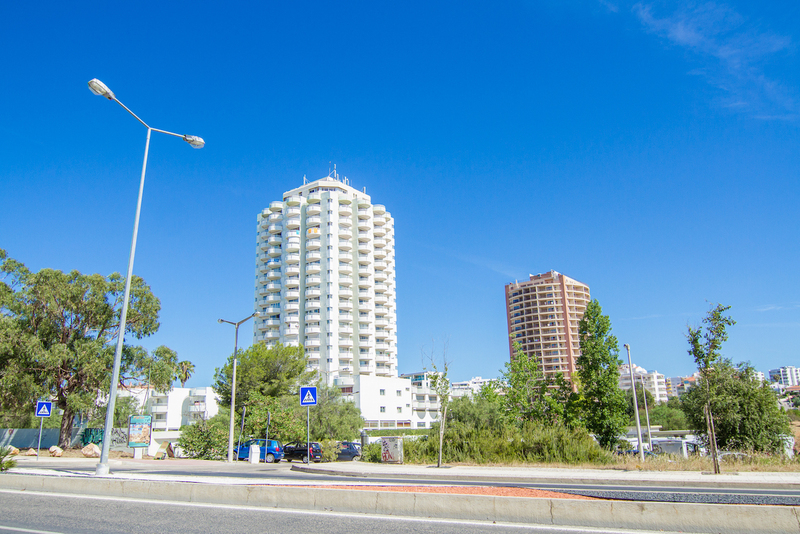 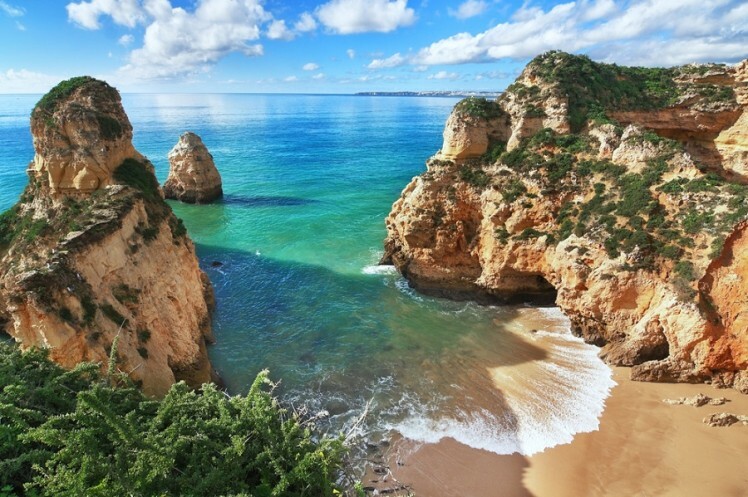 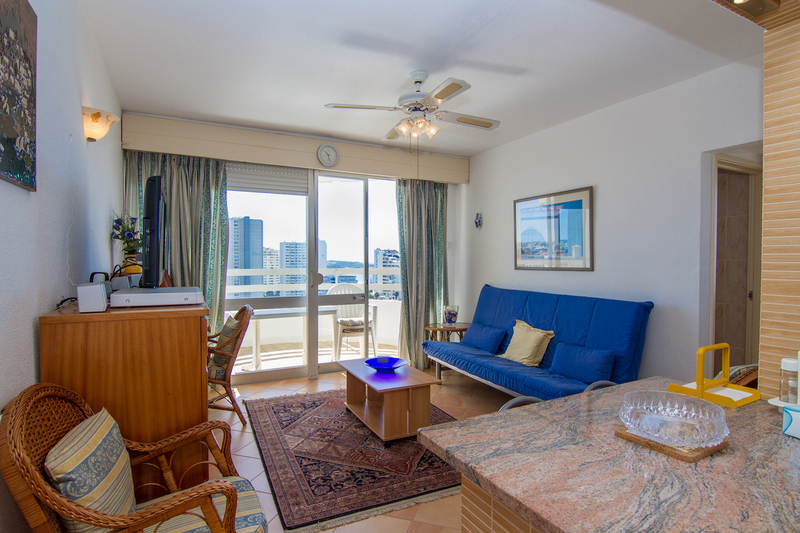 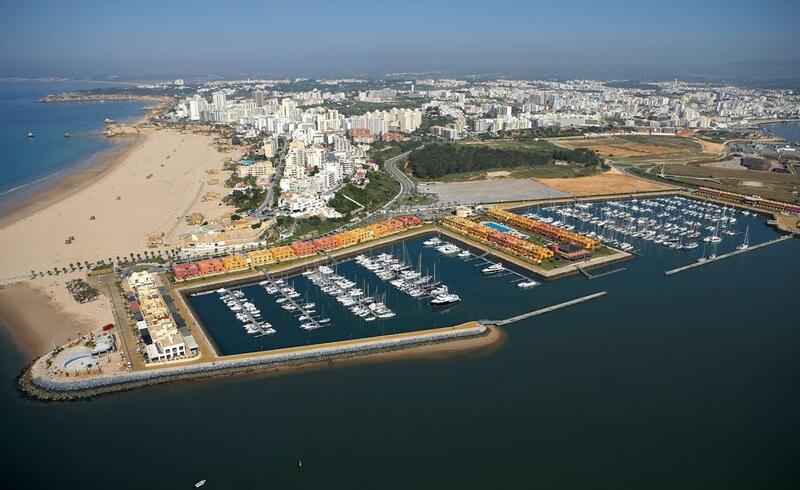 Portimão is one of the top destinations in Algarve and you can’t find better apartment to stay in the area. 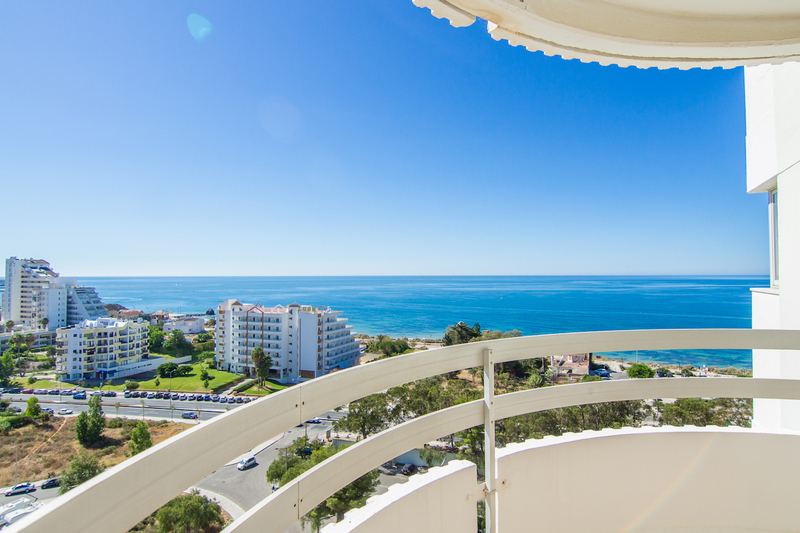 At Akisol Praia da Rocha Star II you’ll be super close to the beach and surrounded with all sorts of services and attractions. 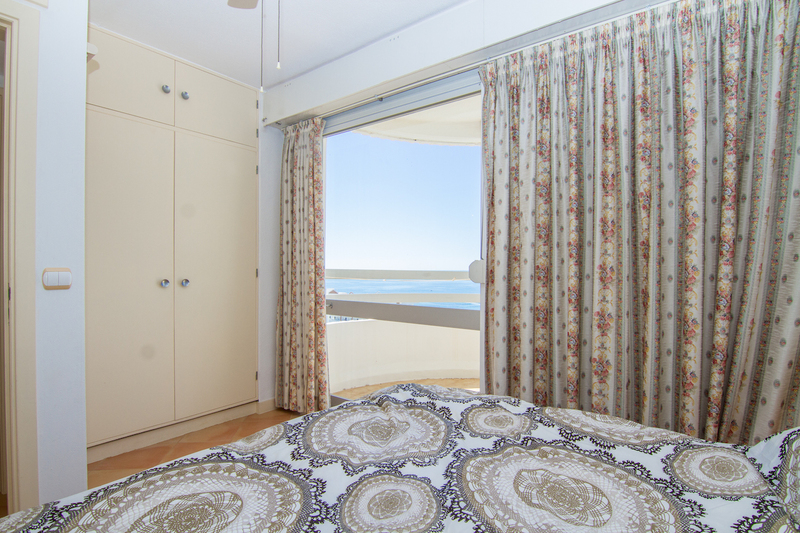 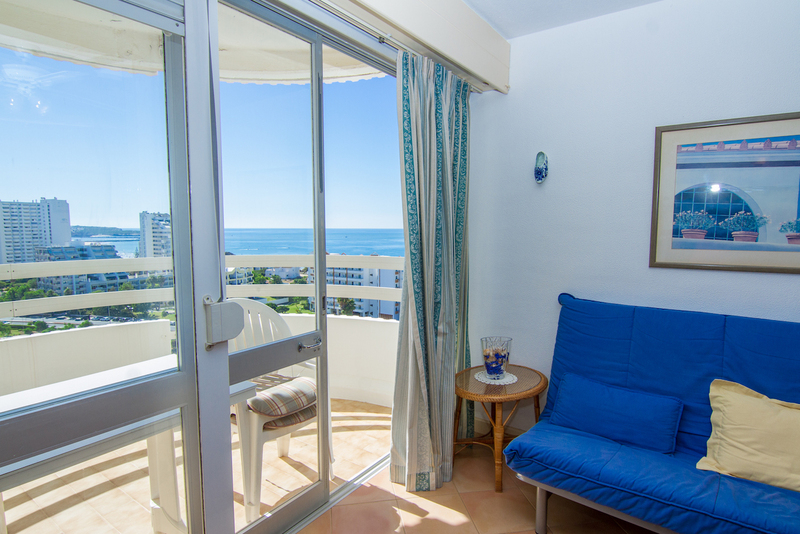 Even better, you’ll have a superb balcony with an astonishing view to the ocean! 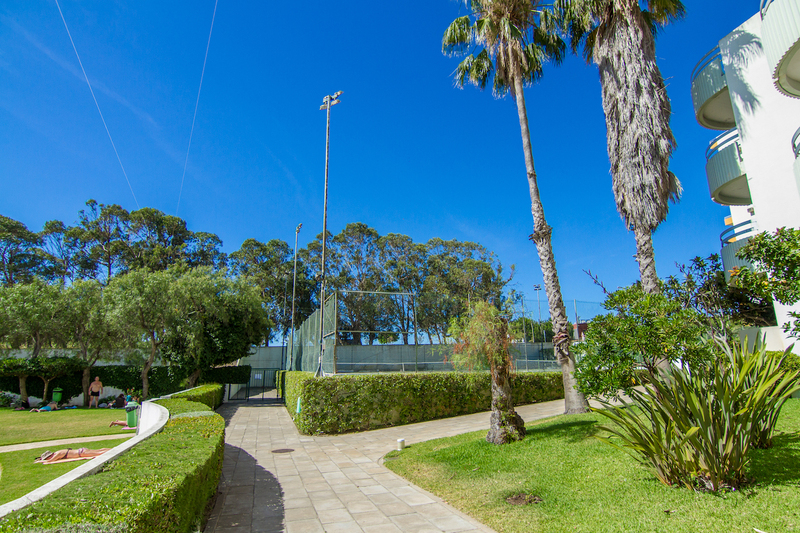 The pool and tennis court are impossible to ignore. 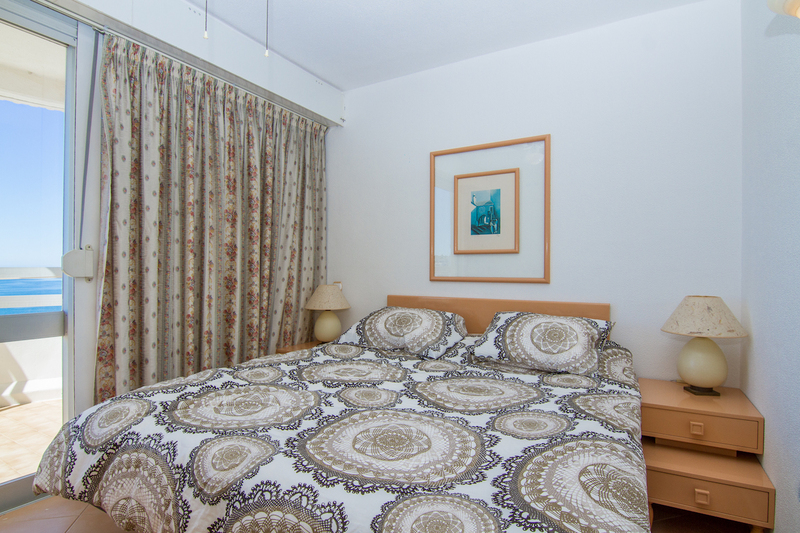 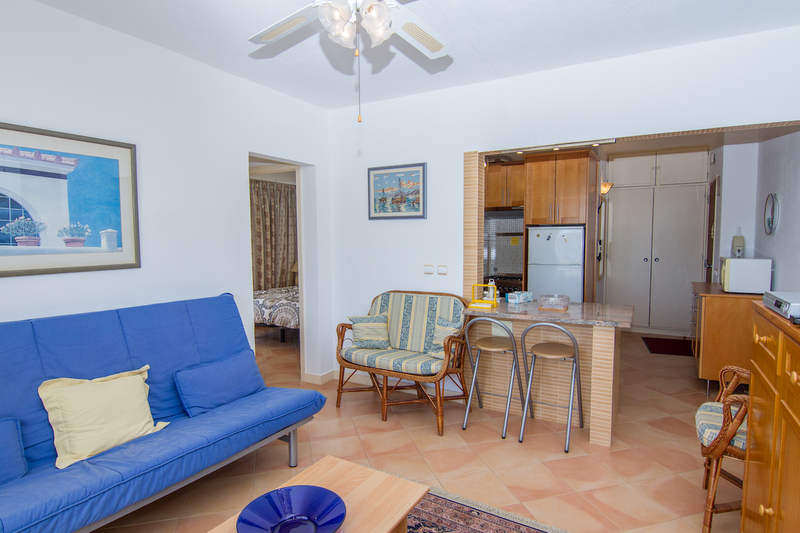 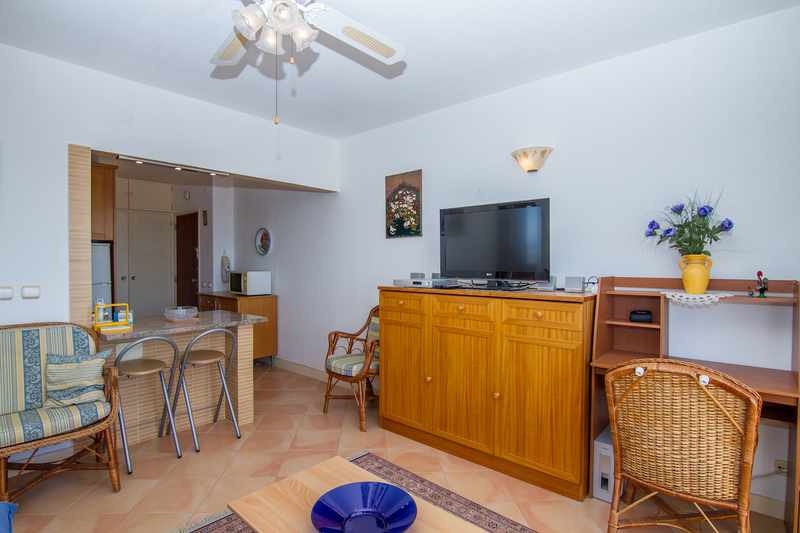 Akisol Praia da Rocha Star II has 1 bedroom and can accommodate up to 4 people, with a sofa bed in the living room. 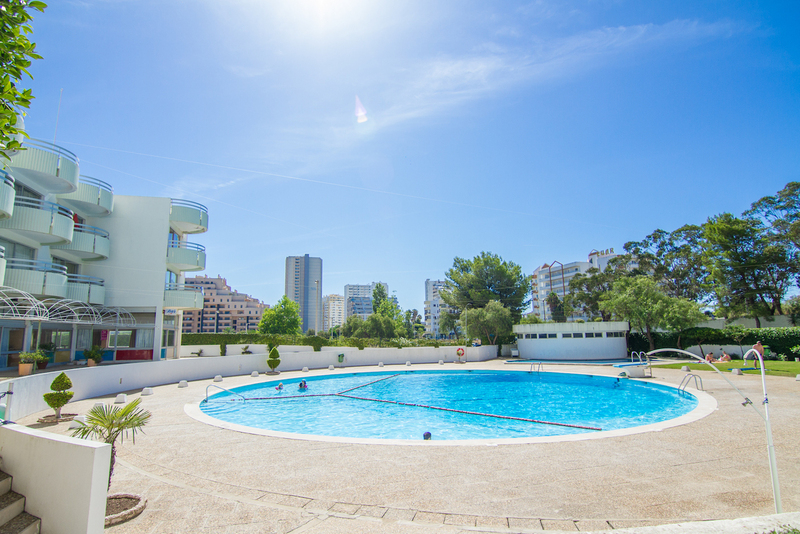 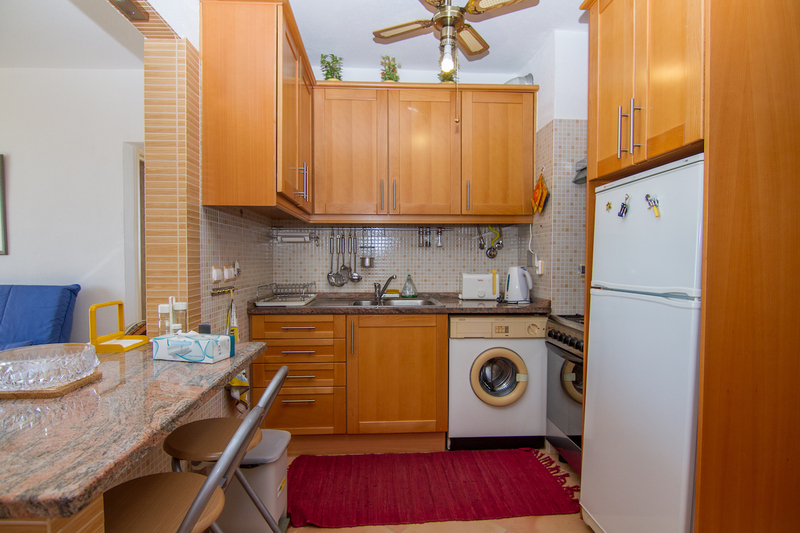 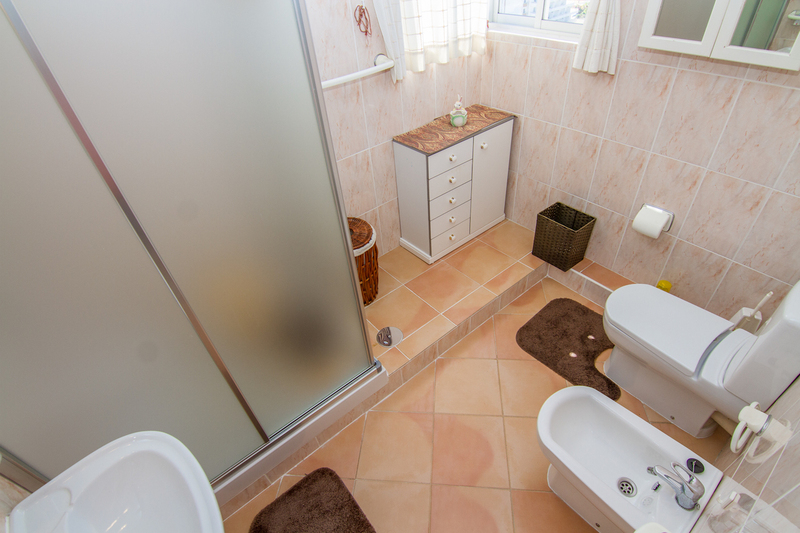 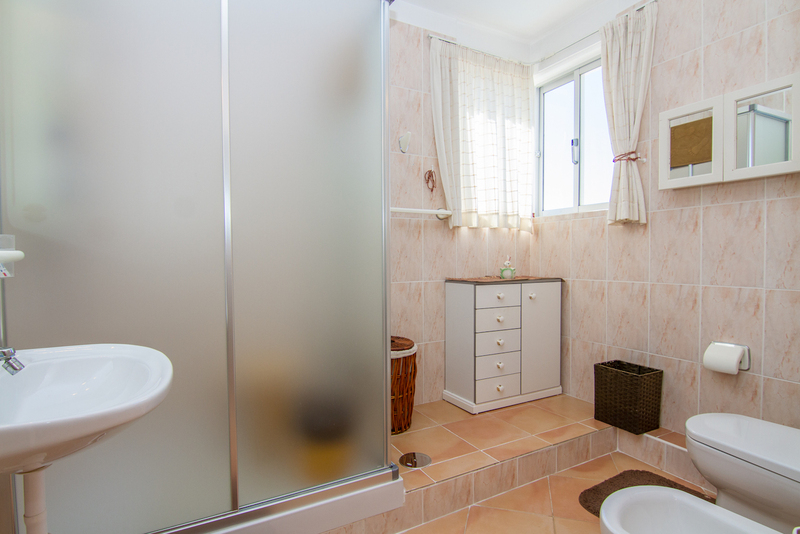 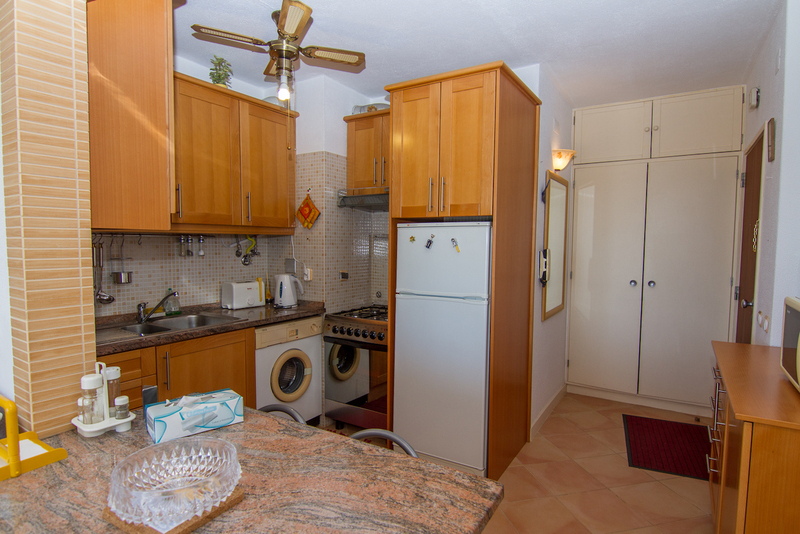 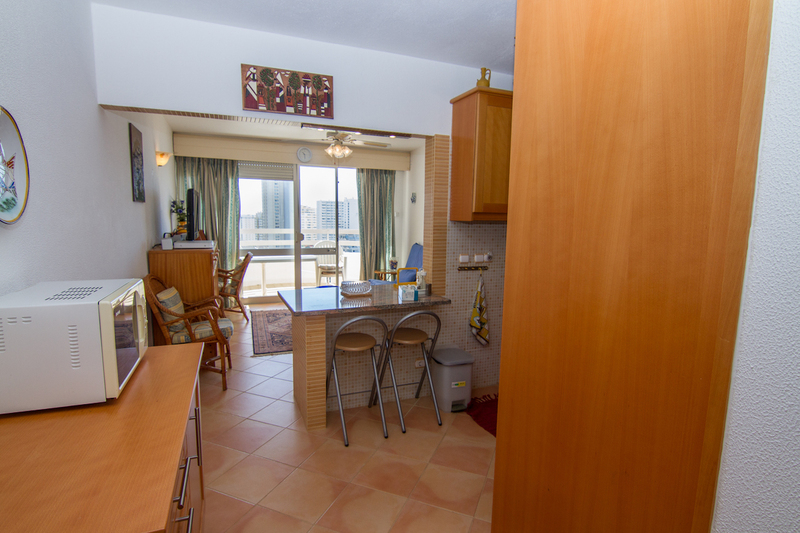 Well equipped and with plenty of natural light, in this property you’ll have everything you need to prepare your meals, rest, relax, and enjoy your time in Portimão.